49-year old Indian American Sunita Williams is among four astronauts who have been selected by NASA for commercial flights to the International Space Station from US soil. The other three are Robert Behnken, Eric Boe and Douglas Hurley. NASA is working toward launching commercial space carriers in 2017 in preparation of sending astronauts to Mars in 2030s. The four astronauts will be trained for commercial space flights that will return American launches to US soil and further open up low-Earth orbit transportation to the private sector, the US space agency said. 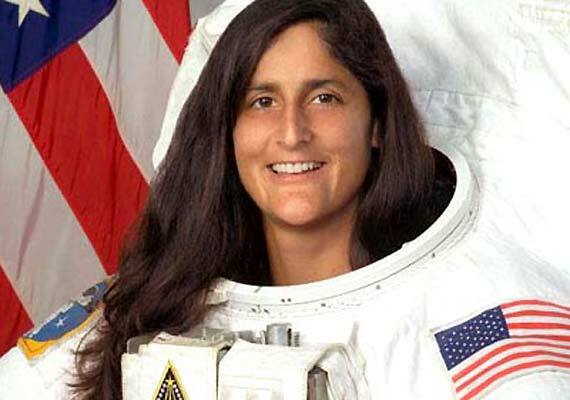 Sunita Williams was chosen by NASA for its astronaut programme in 1998. She has spent a total of 322 days in space.